Initially, the company struggled badly. 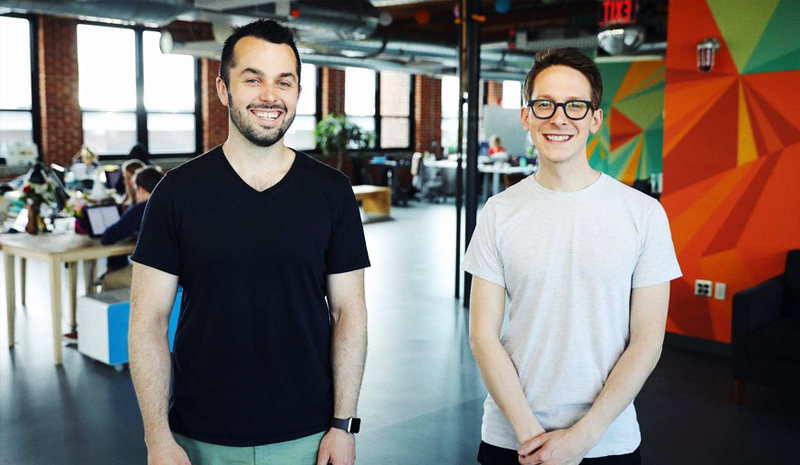 When everyone is racing to fuel their start-up with more and more capital, the Cambridge-based Wistia Inc. is going another way around and exploring something that others would be wary of. The video software company is getting back the stock from its investors. Wistia aims to maintain the profit with its steady growth. But soon the company started getting entangled with a lot of cash sucking processes and stood on the verge of bankruptcy. Thankfully, they bumped into a Silicon Valley firm Accel-KKR. Much like any other start-up, the internet video hosting and analytics company was focused on building a successful venture and then thought of selling it for some handsome amount. But soon they realized their path and drove on another side of the business. Initially, the company wasn’t able to generate much, but they realized that there is a need for people with credible experience. Then they turned towards angel investors, which resulted in $650,000 in the first round of funding. It helped the company to make progress but again they ran out of funds, and this time again angel funding came to their rescue with $775,000. The funding really pushed the company to perform at their best by selling video management software to marketing teams at mid-sized businesses, and Wistia finally started saving money. Rest follows a long story. The struggle taught them to take the calculated risk, and that’s what they did. Still, the growth wasn’t as expected. Savage was handed valuable advice from private equity investors and called “a leveraged buyout of our own company.